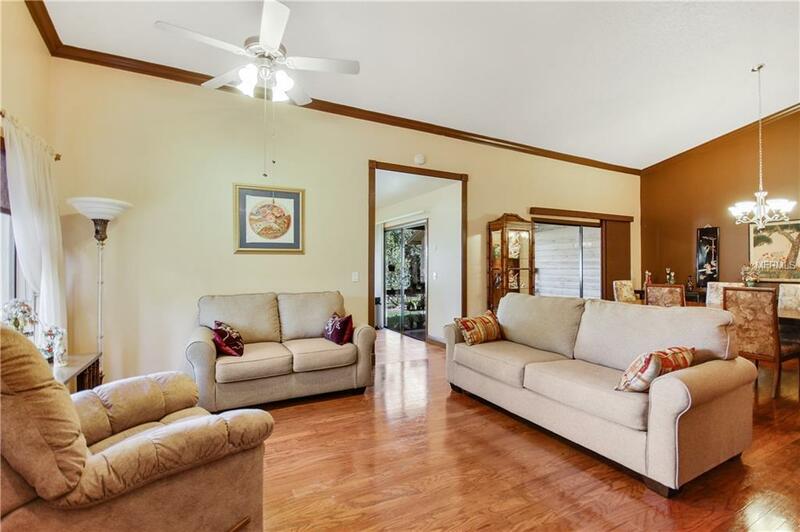 LIVE MAINTENANCE FREE in this spectacular, updated 2 bedroom, 2 bath townhome in highly sought-after Governors Point in Wekiva. This fabulous end unit is full of amenities that will take your breath away! 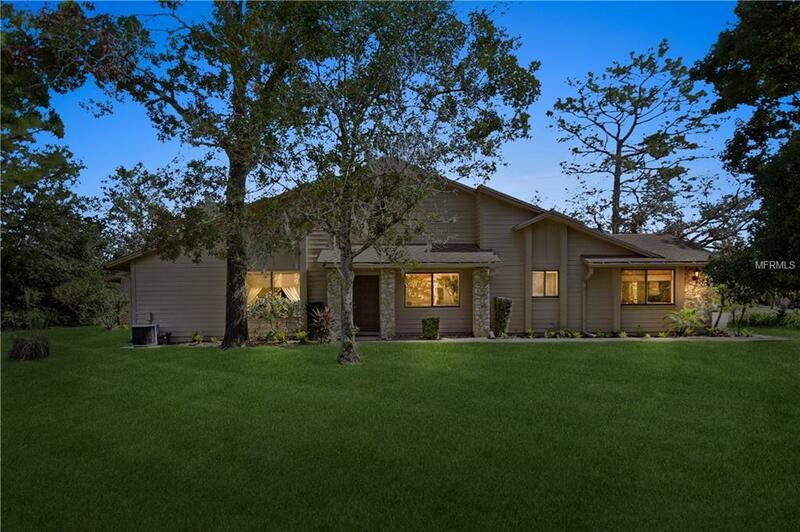 Move in ready, this home has newer kitchen cabinets and gorgeous granite, water filter at kitchen sink for drinking and for the ice cube maker, an open floor design with soaring ceilings, plus a view that will take your breath away. The kitchen is designed with a large granite counter that is perfect for buffet serving. 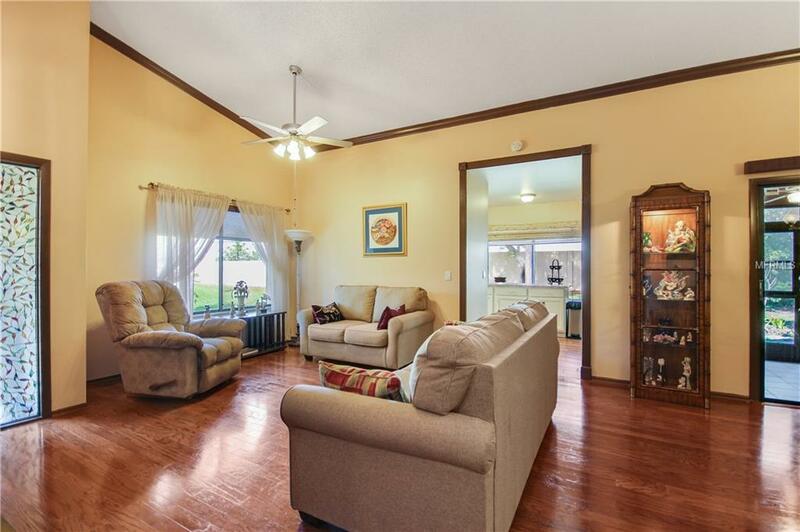 Enjoy the oversized great room and entertain a crowd! The master bedroom with dressing room en-suite will impress the most discerning home buyer. Live actively in a community that offers tennis, swimming, walking and biking trails, parks, playgrounds, library and shopping! 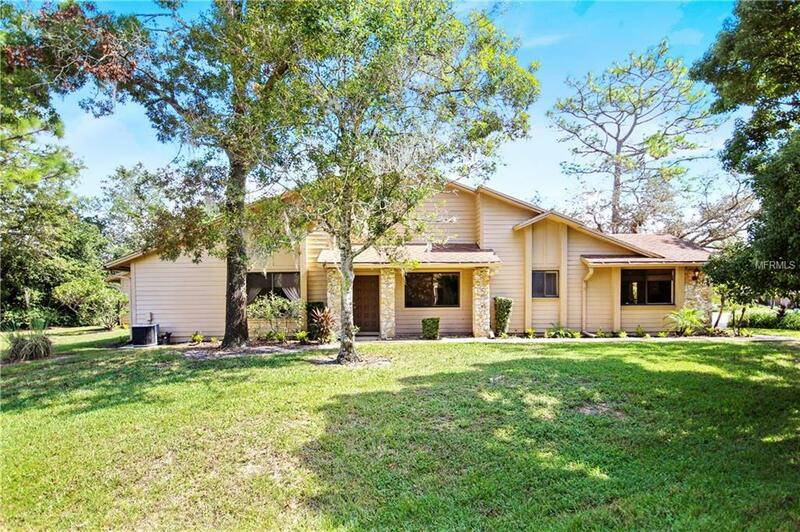 The location is second to none in the heart of Seminole County with great schools and golf courses everywhere. Why live anywhere else? Listing provided courtesy of Premier Sothebys Int'l Realty.